Bring the Books: We Have a Winner! A couple of weeks ago we announced a giveaway on our blog for R.C. 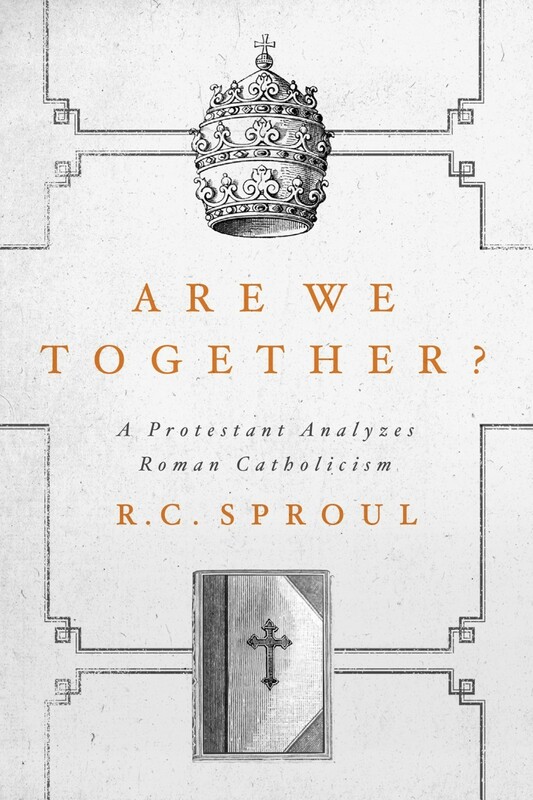 Sproul's new book, Are We Together? 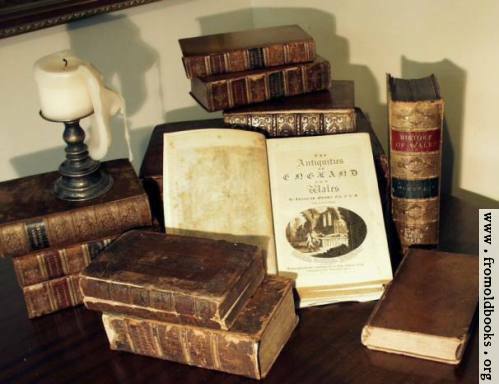 A Protestant Analyzes Roman Catholicism. We have had our drawing, and the winner is one of our Facebook followers, Aaron Liu. Congratulations, Aaron! Thanks to everyone who commented and entered the give away by sharing the picture on Facebook. These giveaways are possible because of your willingness to visit WTSBooks when we post links to their great deals, and they are paid for by your clicks, so thanks again!